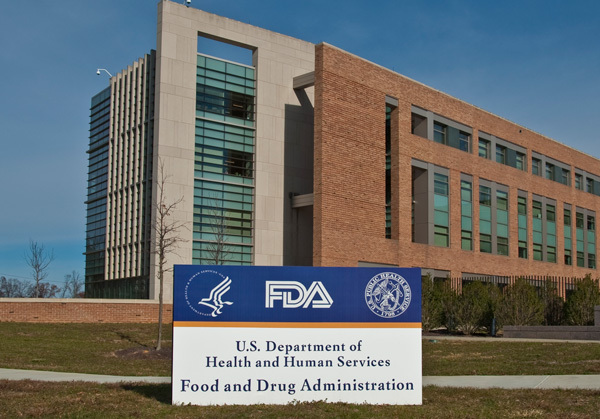 The U.S. Food and Drug Administration (FDA) announced on September 14, 2017, a landmark first approval of a biosimilar cancer drug. The approved drug is called bevacizumab-awwb (Mvasi). This is the biosimilar version of the anti-angiogenic drug bevacizumab (Avastin), which starves cancer by cutting off its blood supply through targeting a protein made by cancers called vascular endothelial growth factor (VEGF). Bevacizumab is approved to treat the following cancers: advanced cervical, recurrent metastatic colorectal, recurrent glioblastoma, advanced lung, recurrent ovarian and metastatic kidney cancer. Bevacizumab was first approved in 2004 as a landmark in cancer therapy; now in 2017, its biosimiliar, bevacizumab-awwb, is also an important milestone. Both treatments are angiogenesis inhibitors, meaning they stop abnormal blood vessel growth. Biosimilars are a new category of treatments that are considered game-changers in medicine. They are biologically similar to an existing treatment, but not exactly the same in terms of their composition. However, they are so similar from a biological standpoint they can effectively substitute for an existing, approved treatment. Importantly, a biosimilar drug may be less expensive than the original drug on which it was based. Because of the rising costs of medicine and health care, biosimilars may be useful to make a treatment accessible for people who are unable to obtain an existing therapy due to its cost. Biosimilars have the potential to make lifesaving treatments more readily available for people around the world.